Letters to the Editor: From the bottom of the sea. 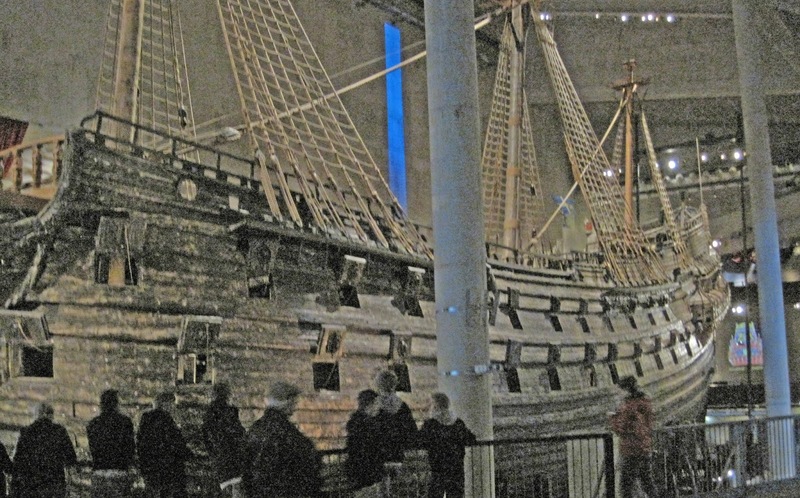 In 1626, the Vasa ship sank and remained 333 years on the bottom of the sea. 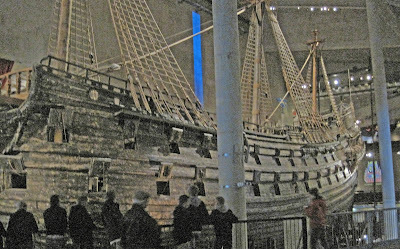 But in 1961 the Vasa was rescued totally preserved and today it is the main attraction at the Vasa Museum in Stockholm.